Compounded medicines are prepared in our recently built high-tech laboratory with the utmost precision and care by our highly trained compounding pharmacists to ensure an extremely high quality product… at a competitive price! We are a locally owned family practice. We love our community and strive everyday to get the best health outcomes for every one of our patients whether they are 1mth old or 100 years old. 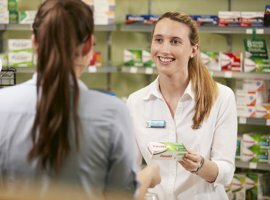 With up to 3 pharmacists available for consultations at any one time and our wide range of professional services on offer such as Dose administration aids, vaccinations ( flu, whooping cough and measle, mumps, rubella ) and blood pressure monitoring the level of care and expertise we offer is hard to beat! We compound a very wide range of medicines and can consult with your doctor to ensure an optimal end product! Most products can be compounded within 24hrs! With more pharmacists on the floor there is more 1 on 1 time available for pharmacist consultations. Dose administration aids have become very popular throughout the community in recent years. On a few different medications? Reduce stress by having your medicines professionally packed so that you don’t forget a dose again! Have just come out of hospital and need some aids to assist you around your home? We are the leading supplier of home health care equipment in the Taringa area. Can’t make it to the pharmacy. No problem. 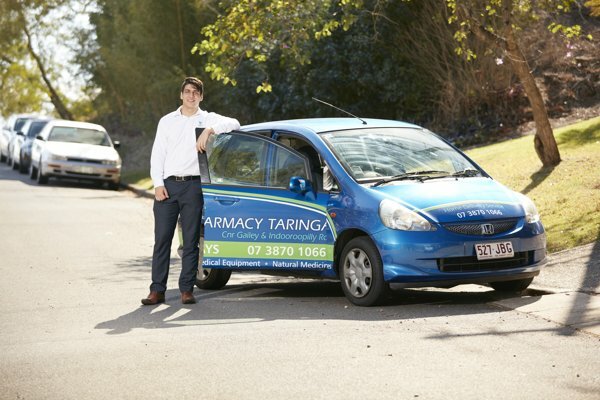 We offer a free delivery service to Taringa, St Lucia, Indooroopilly and Toowong between 2-5pm Monday to Friday. 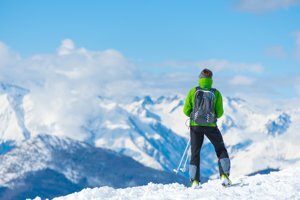 Medication management weighing you down . Free yourself by letting us do all the hard work for you. 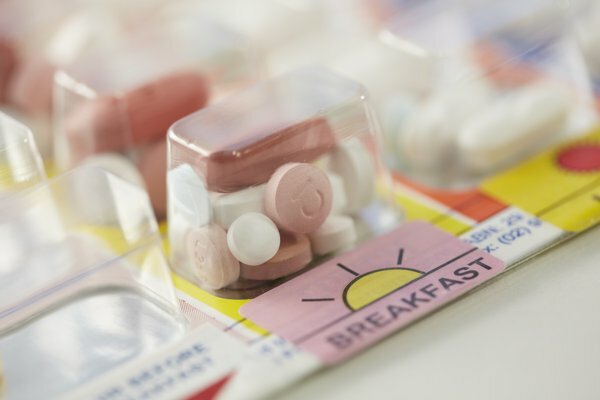 Our state of the art webster packs will make it easy to remember to take every dose safely and effectively.